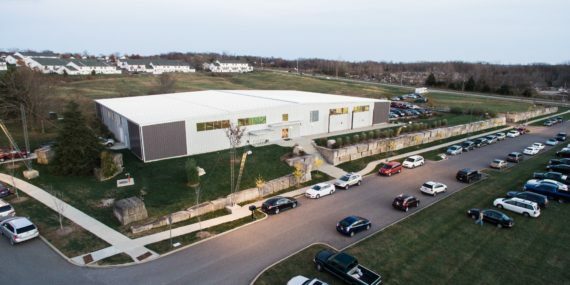 BUGS offers a 9-noon preschool during the school year. Flexible day schedules are offered. 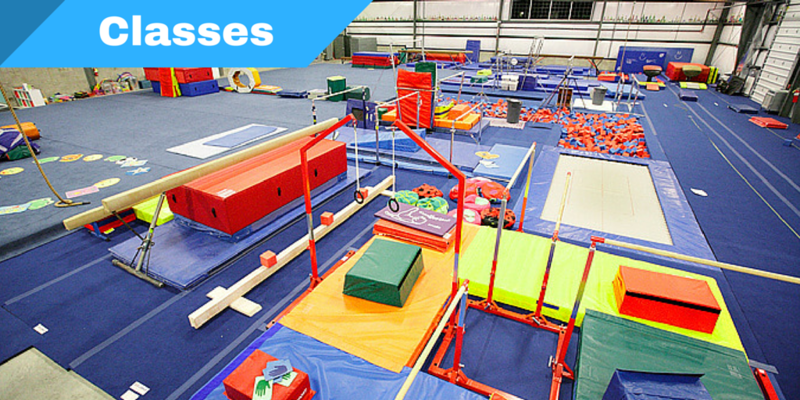 BUGS offers Recreational, Preschool and Development team gymnastics classes. There are a wide variety of days and times to fit busy schedules. Let BUGS host your child's birthday party in one of our private rooms. 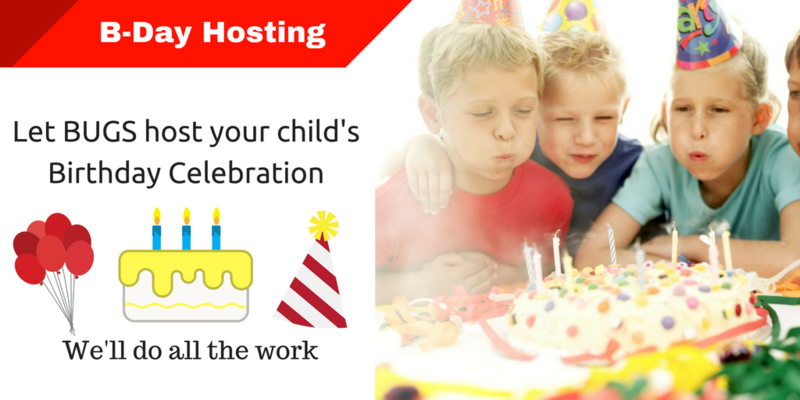 We'll do all the work so you can enjoy your child special day. BUGS summer camps 2019 are now available for registration. 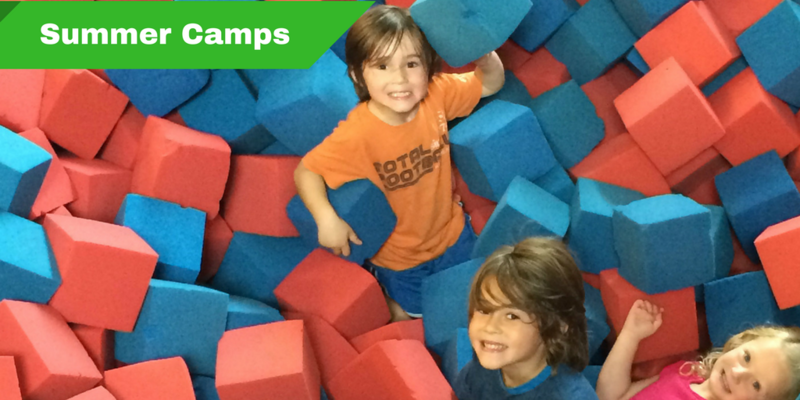 We have a variety of programming for summer time fun for active kids.